At Alpha & Omega Independent Car Repair, we have the skills, experience, and knowledge to provide superior VW service. 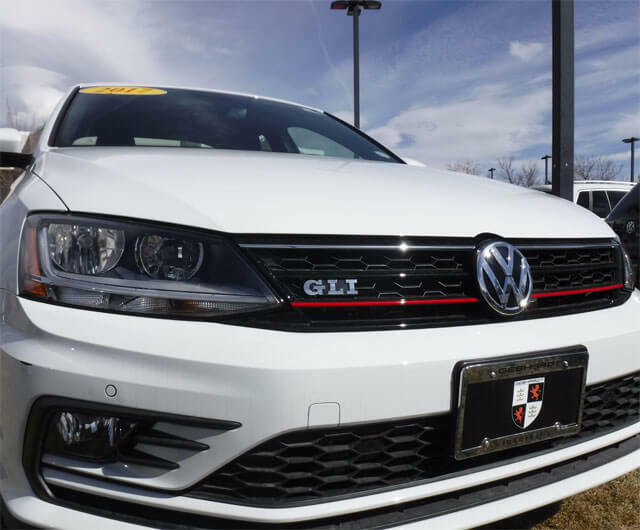 Boulder's Volkswagen owners can always count on us for high-quality repair and maintenance at fair and competitive prices, making us an excellent dealership alternative. Our reliable team of mechanics are led by an ASE-Certified Master Technician, who has over 36 years of expertise in servicing the complete line of Volkswagens, including diesel and hybrid models. As part of our commitment to superior service, we use the highest quality synthetic engine oils and advanced diagnostic tools in every one of our car repairs or maintenance services. 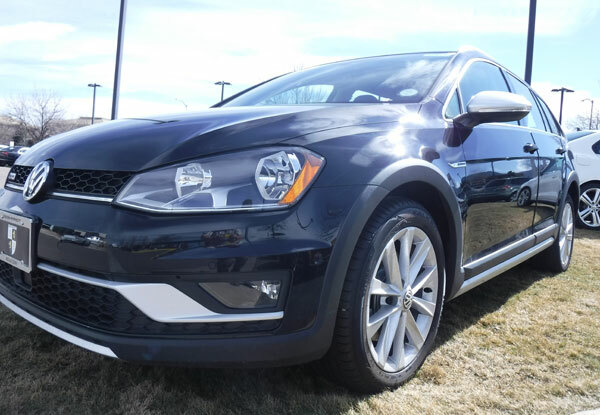 Because of our extensive experience working with Volkswagen vehicles, we're aware of the special care needed to help these cars run their best. For example, we understand the sensitive mechanics of the VW's high-pressure fuel system engine, which tends to burn oil over 2,000 to 3,000 miles, and needs extra maintenance to continue running at peak performance levels. When it comes to repairs, we're familiar with the most common issues and how to fix them. For instance, one issue we like to keep an eye on is the Volkswagen timing belt chain tensioning system which, if neglected or improperly maintained, can lead to complete engine failure. To address this known problem, we specialize in belt tensioner repair and replacement, and excel at everything from a simple tensioner update, to a timing change-up or complete ring and valve job for your entire timing belt tension system. We offer conveniently located near LaFayette, Louisville, Broomfield, and nearby communities, and offer complimentary shuttle service within the city limits of Boulder. We're open Monday through Friday, from 8am to 5:30pm, and can arrange after-hours pick-up, if required. A 20-point courtesy vehicle inspection is included with every oil change and service. Additionally, clients who bring their cars to us for maintenance can stop by in between oil changes and have fluids checked and oils topped off at no charge.